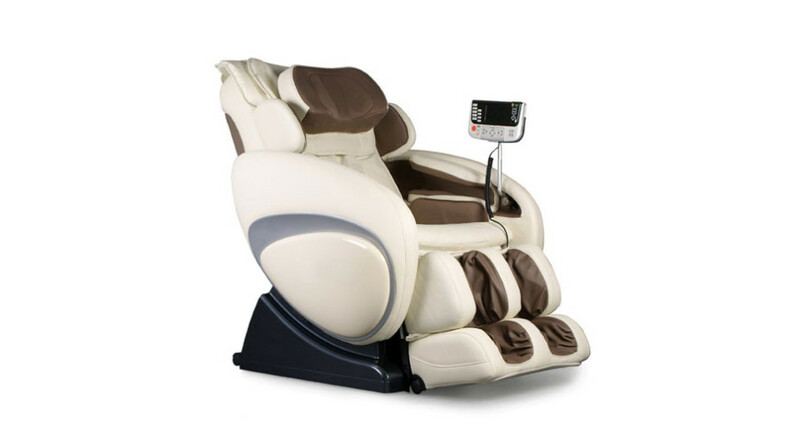 Luxury chairs have now arrived at affordable prices. 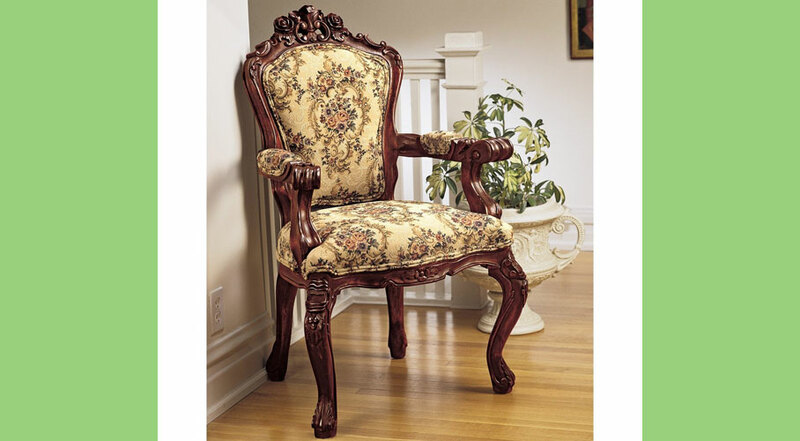 Add the hand-carved Design Toscano Rocaille Arm Chair to your home today. Everything about this chair is handmade. 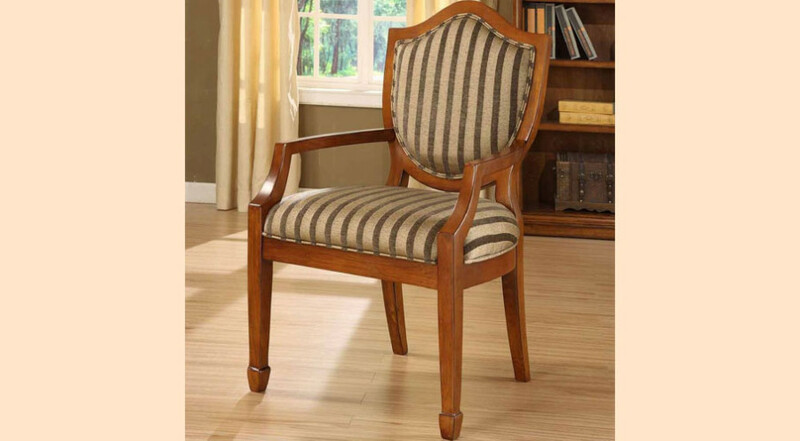 The Design Toscano Rocaille Arm Chair is beautifully hand carved and hand upholstered. Made from solid mahogany, this luxury arm chair is a classic, stylish and comfortable piece of furniture that will enhance your living space. Live in complete comfort with the Design Toscano Rocaille Arm Chair. 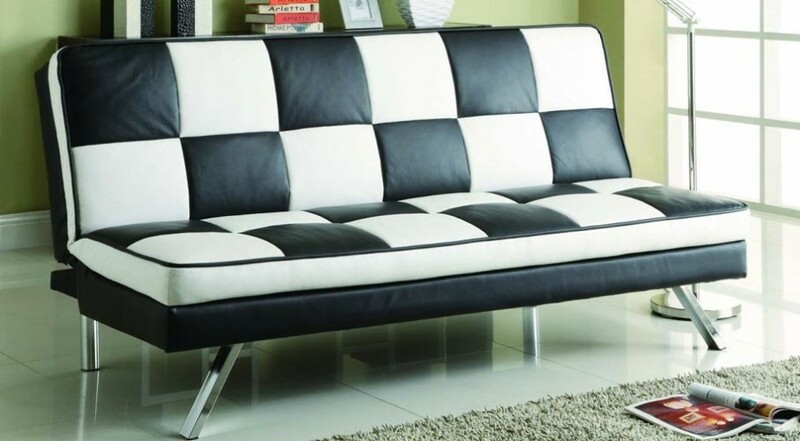 Dimensions: 41” H x 24” W x 20” D.
The Coaster Sofa Bed is bold with contemporary and retro design. 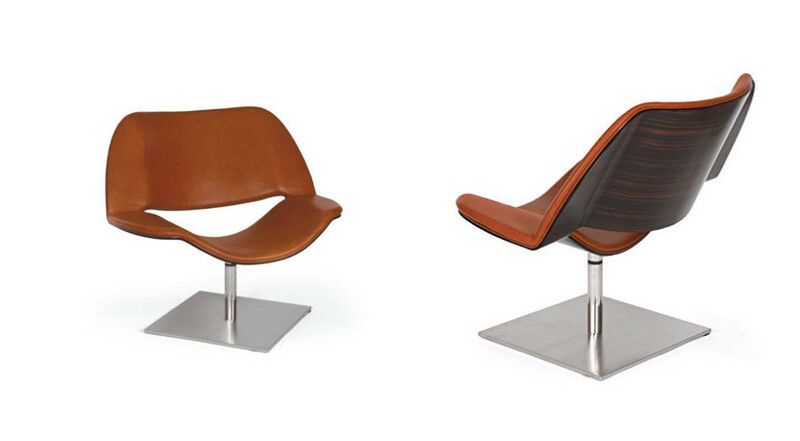 Highly distinctive, this chair will make an impact in your living room.